April is National Kite Month! 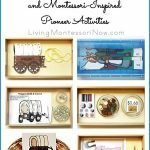 It’s the 15th of the month today, and I have a new post at PreK + K Sharing … especially for National Kite Month! 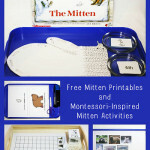 Here, I’m sharing the links to free kite printables for preschoolers through 1st graders. 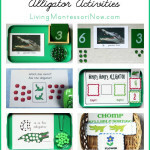 At PreK + K Sharing, I show how I used the printables to prepare Montessori-inspired kite activities. I also have links to other posts with additional ideas and presentations. Dora and The Rainbow Kite Festival Book from Nick Jr.
Here’s the link to my article at PreK + K Sharing: Montessori-Inspired Kite Activities Using Free Printables. 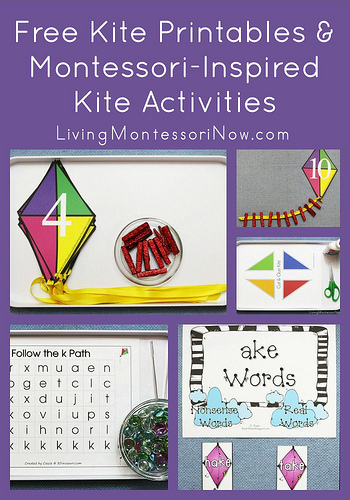 My kids are all currently obsessed with kites, we will definitely use some these resources. Thanks for taking the time to put them all together. These look like a lot of fun! I’m pinning this for later! 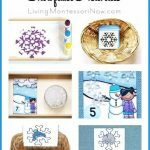 Thanks for linking up in The Thoughtful Spot! A great round up as always!! Thank you for sharing at Sharing Saturday! Love this round up, Deb! 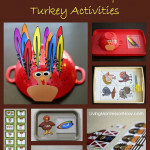 I’m featuring it at the After School Linky tomorrow. 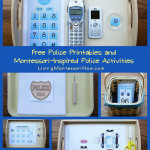 Deb, thanks so much for sharing a link to my free printable writing paper. Fun with Kites is a great theme for Spring. I appreciate the referrals.